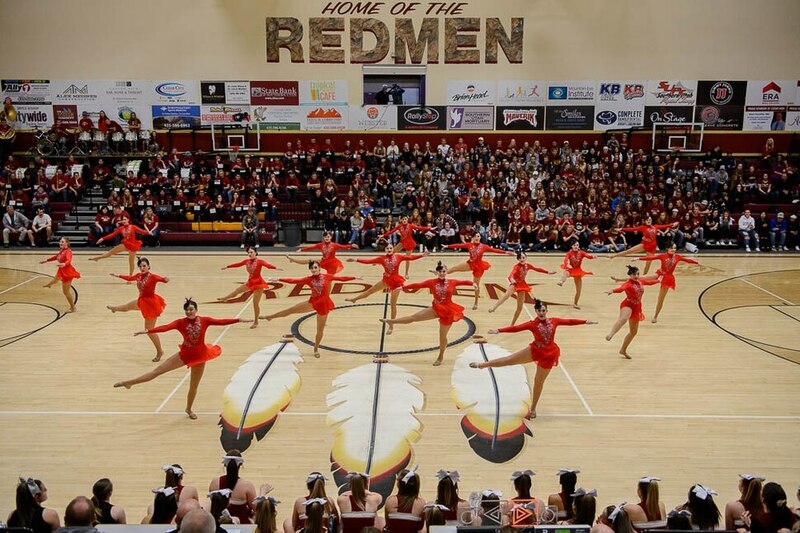 The controversial “Redmen” mascot at Iron County’s Cedar High School has moved a step closer to obsolescence, with a district-appointed committee voting Tuesday to recommend that the school board drop the team name. A committee of students, staff, alumni, community members and representatives from the Paiute Indian Tribe of Utah voted 17-7 to recommend to the Iron County school board that the mascot be abandoned. Committee members will summarize the arguments they’ve heard and give the recommendation to the board on Jan. 22. The vote comes one day after a public hearing where participants — mostly current and recent students — overwhelmingly supported changing the mascot. Opinion was more divided at two previous hearings in December, where alumni largely supported keeping the mascot. Other students have said the mascot is unifying. 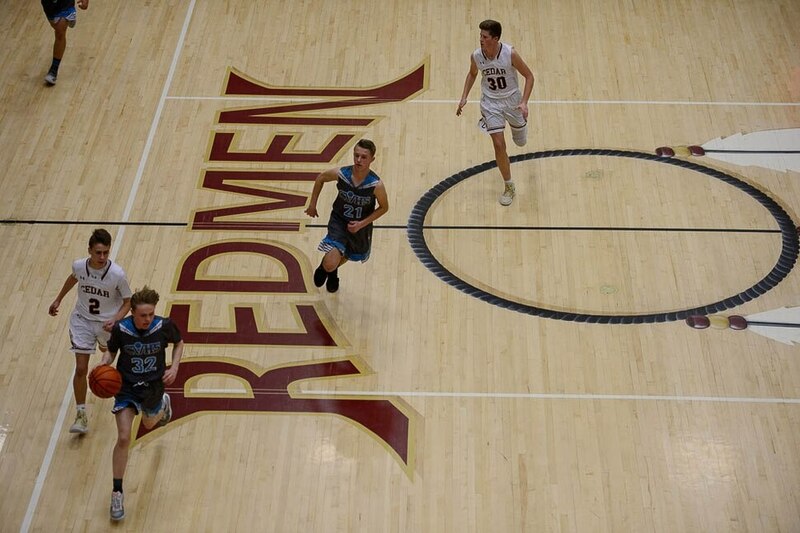 “Every game that I’ve been to, and every little activity our school’s had … it pulls all of us so much closer together,” sophomore Mekhi Sobel said at Monday’s hearing. 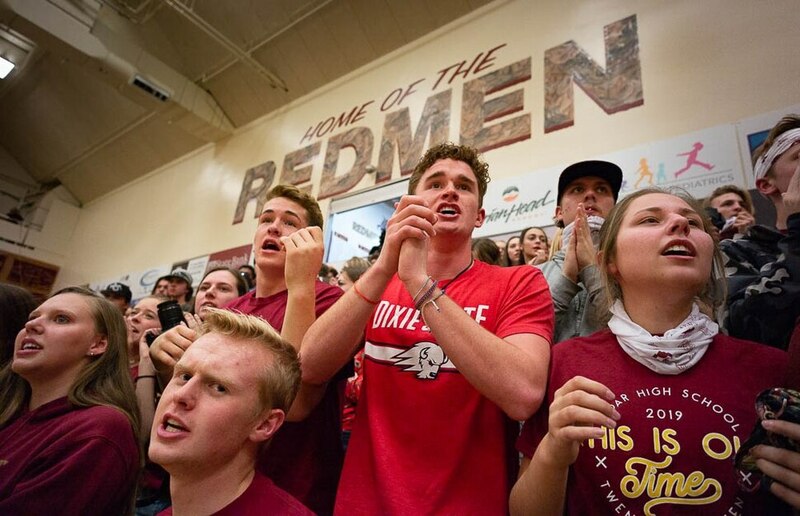 But freshman Donalisa Tsinnijinnie said there is too much racism at Cedar High for students to be pulled together by a mascot that invokes not a tribe name, but an explicitly racial description of skin color. Tsinnijinnie and another student at the meeting described an episode where a classmate said, “Native Americans should not have existed and should have been killed off long ago." “We were so talked down to,” Tsinnijinnie said tearfully. The students said they complained to school administrators — and were told to apologize to the girl who said it, because she claimed they had threatened her. Danae Deschine, who is a Paiute member, said the mascot debate was a distraction from more serious problems. “Why are we worried about a name? We have so many other things to worry about. We’ve had so many funerals in the past couple months over drugs and alcohol and no one’s even worried about that, they’re worried about this name? 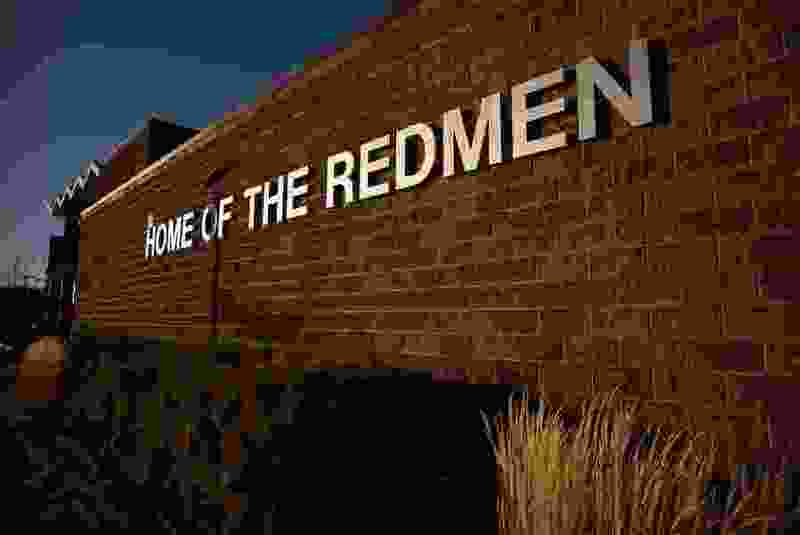 I don’t understand it,” said Deschine, who wore a “Redmen” sweatshirt to the meeting. “The Natives that think that the names shouldn’t be changed — we get called ‘Custer scouts.’ That offends me, coming from my own people. … I’ve never been offended by the Redmen name,” Deschine said. But a student who didn’t identify himself at Monday’s hearing said offense is understandable — and the students who feel hurt should be the priority. He compared the school mascot to the N-word. He also compared the debate to another recent name change important to many in Cedar City. Tuesday’s committee vote was taken by secret ballot, so it’s not clear which of the 24 members voted for or against the mascot. At the meeting, Paiute chairwoman Tamra Borchardt-Slayton distributed a letter from the Colorado-based Native American Rights Fund, directing committee members to a body of psychological research showing Native American mascots were associated with heightened racial hostility among non-Native students and depressed self-esteem and other mental health problems for Native American students. “When Native youth are faced with these undesirable images, it illustrates to them the constrained ways in which others view them, thus further limiting the ways in which Native youth may view themselves,” attorney Matthew Campbell wrote to the committee.